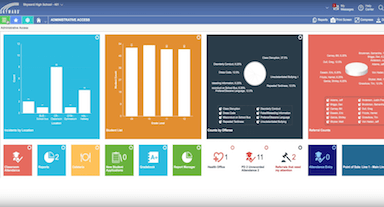 In late 2016, we announced the arrival of the Qmlativ Education Management System, the latest evolution of our school management platform. This webpage will serve as a living library of resources to keep you informed and help you prepare. Please see your internal Skyward administrator for any school/district-specific questions regarding timelines and implementation. 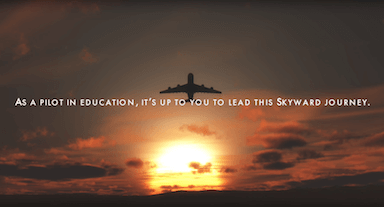 This is the next generation of Skyward technology. 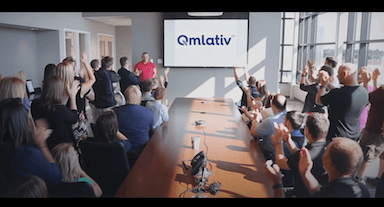 Welcome to Qmlativ. 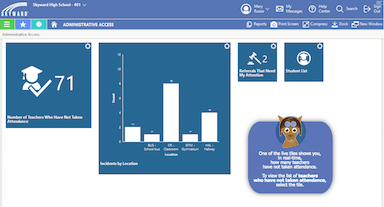 Enjoy product highlights and screenshots in this four-page spread featuring the Qmlativ Education Management Suite. 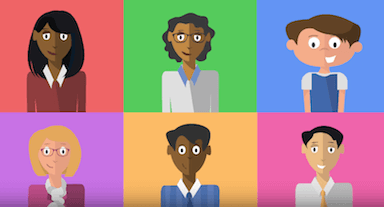 Compare: What's Different About Qmlativ? 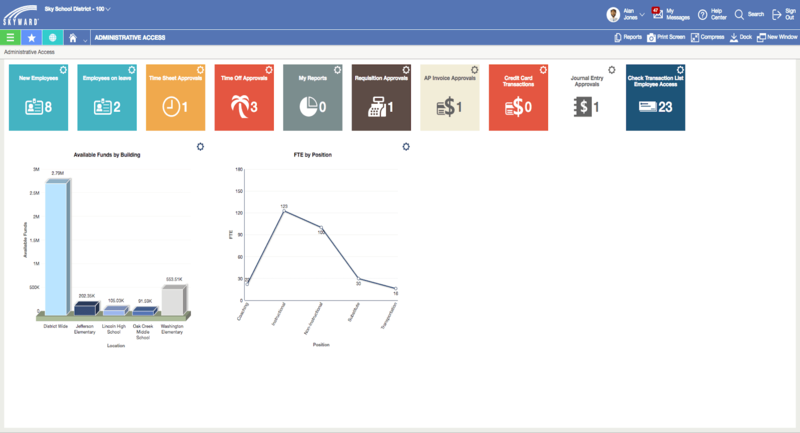 Compare five every-day tasks in Qmlativ to the same processes in our SMS 2.0 system. Secure cloud hosting is strongly recommended when you switch to Qmlativ. See why in this handout. 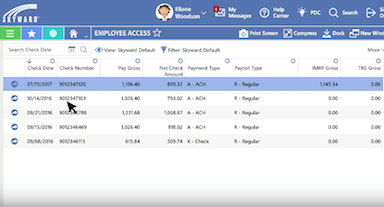 Complete routine Employee Access tasks on the fly with Skyward Mobile Access, available in all major app stores. 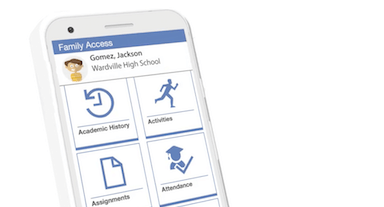 Parents will stay connected to their child's education with the new Family Access mobile app. 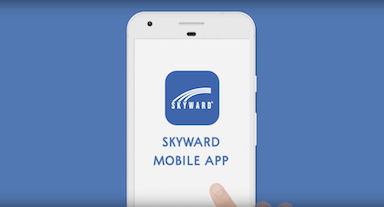 Free up instructional time and lead a more mobile classroom with Teacher Access, now available on the Skyward app. 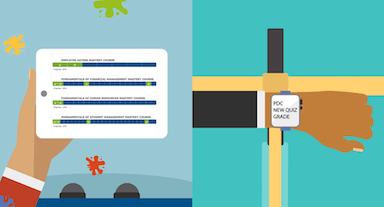 A personalized dashboard, an easy gradebook, and a smarter interface. This is Teacher Access. Why settle for complexity, frustration, and hold times? The time for outdated support models is over. A better experience awaits. 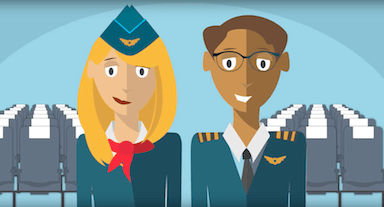 With Skyward's badging-based PDC, your team will enjoy a positive launch and a clear path to ongoing growth. Change doesn't need to be scary. 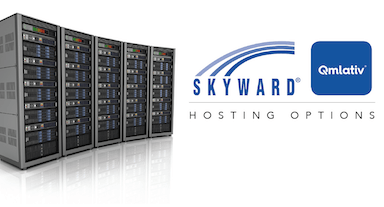 Our top priority has always been to make the transition as easy as possible for the Skyward community. 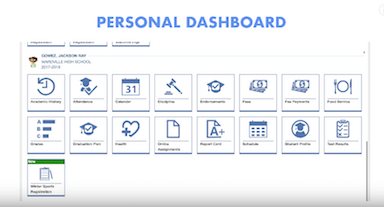 Jill Murray, UX manager, walks us through the user-centered development process behind this powerful reporting tool. 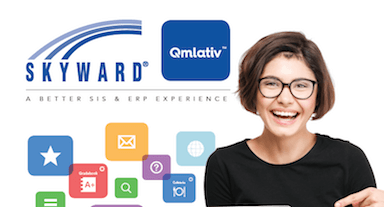 All the benefits of the Qmlativ platform, app-sized for your convenience. 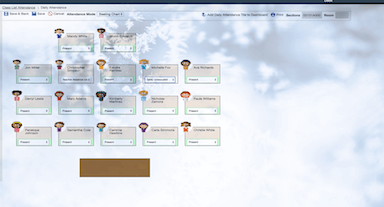 The latest on adoption status, state timelines, and how to take the next steps for your migration. 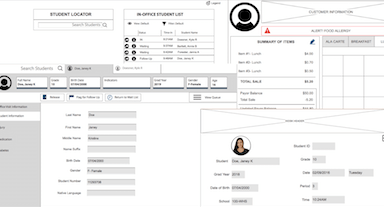 Technology firm’s next-generation K-12 administrative solution delivers a better experience to district clients. 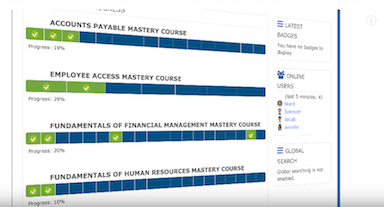 An overview of new features in Qmlativ. 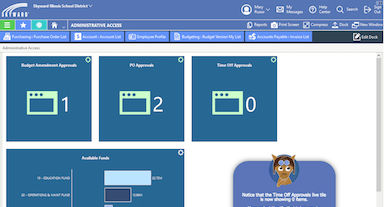 An overview of new features in the Business Suite. 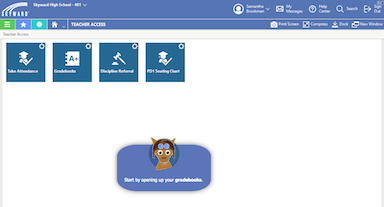 An overview of new features in the Student Management Suite. 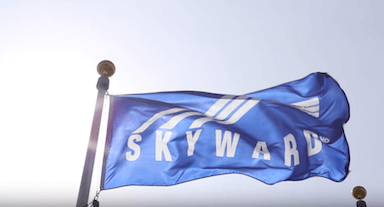 Welcome to the Skyward Community! 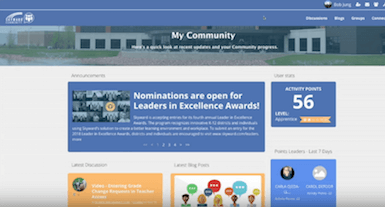 Let’s take a tour of this new social platform and discuss the ways it can enhance your Skyward experience. 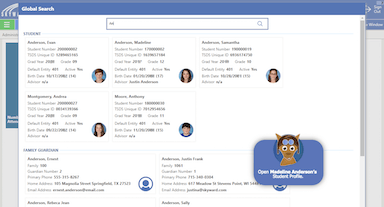 Our new Help Center leverages the power of AI to turn technical support into a positive, pleasant learning opportunity for every Skyward user. Turnover can be costly in more ways than one. 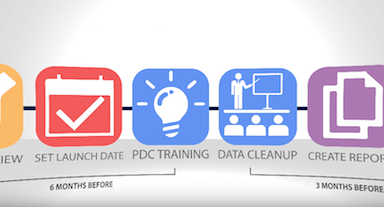 Here's how the new PDC can help. Glenbrook HSD 225's business office was one of the first to move to Qmlativ. 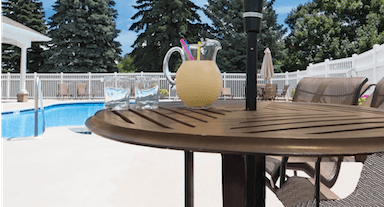 Read about their first impressions here. Dr. R.J. Gravel, CSBO for Glenbrook HSD 225 in Illinois, shares his early Qmlativ explorations through the lens of a new Twitter hashtag. 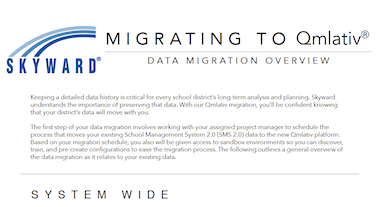 Menasha Joint School District's director of business services shared his thought process leading up to Qmlativ migration. The leadership team at Hinckley-Big Rock CUSD 429 raves about the district's first year with Qmlativ. 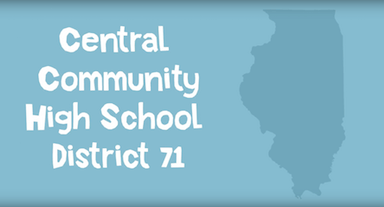 Featuring Central Community High School District 71 in Illinois. A new generation of SIS has arrived in Illinois. 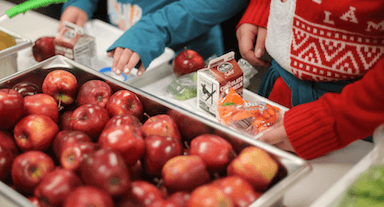 Will your district choose the future-ready path? 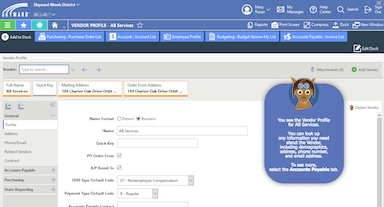 See how easy it is to look up vendor information in the Qmlativ Business Suite. 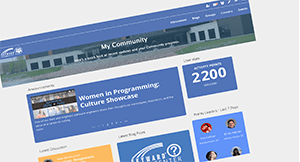 Get a first-hand look at the new, tile-based dashboard, where you can keep an eye on trends and action items. 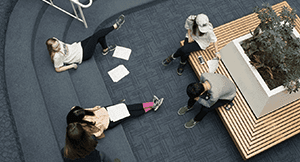 Complete the routine task of looking up an employee and navigating to relevant screens from one location. 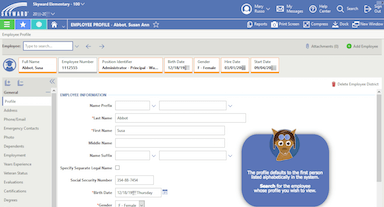 Use the new global search feature to bring up information in multiple ways without digging through hundreds of records. 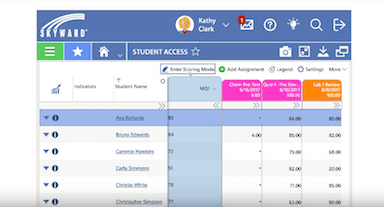 Take the grade book for a spin by entering a new assignment score. 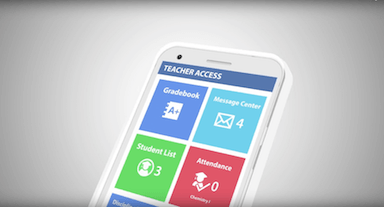 In this simulation, you'll see the power of a live tile, as the number of teachers with unsubmitted attendance updates in real time. Kickoff Video: What Happens Next? Congratulations on your decision to move to Qmlativ. Here's what you can expect in the weeks and months to come. 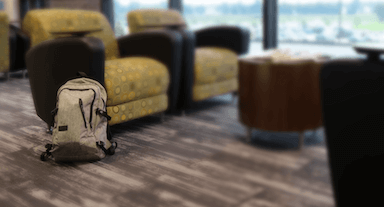 As you prepare for your move to Qmlativ, what should come with you and what are you better off leaving behind? 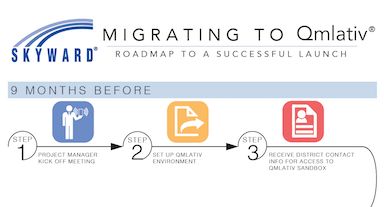 An overview of what you need to know as you prepare to migrate your data into Qmlativ. 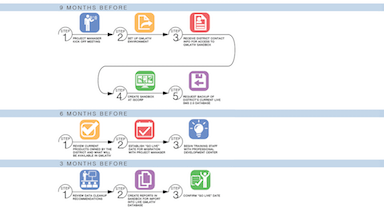 An infographic covering the whats and whens of your Qmlativ implementation. Timeline may vary based on your unique circumstances. This is the path to a successful launch, including some basic initial steps to be completed 9 months, 6 months, and 3 months before you go live. 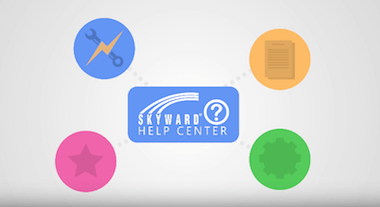 Where do you turn when you need help in the newest Skyward platform? Start here. 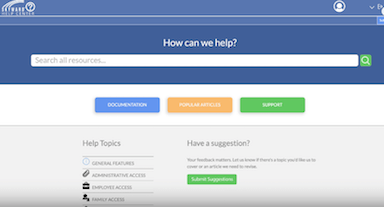 An overview of the many professional development resources available to you in Qmlativ. 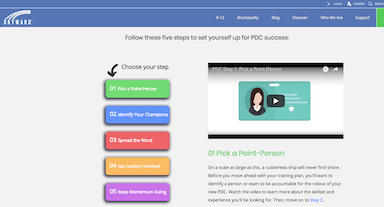 A five-part video series to help your leadership team get the most from your new Professional Development Center. 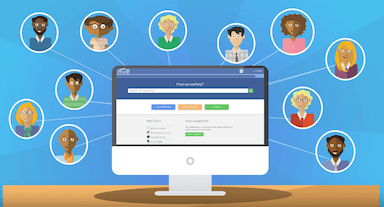 See how the Help Center can identify what you need based on your role in the school or district. 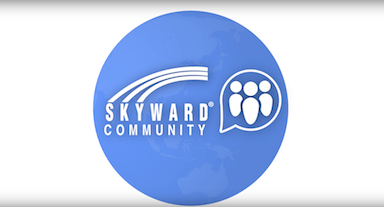 Our new Community will be your hub for networking, news, and best practices in Skyward. Here's how to get started. 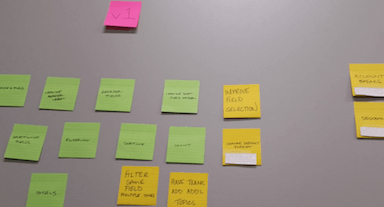 An overview of the user-centered development process behind Qmlativ. Plus, learn how you can play an active role. 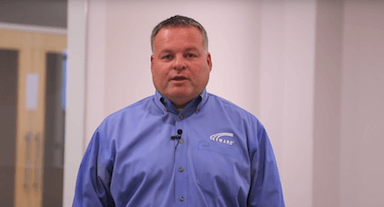 A better ERP experience has arrived. 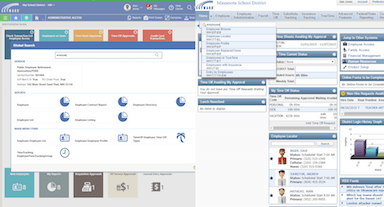 Here's what you have to look forward to with your new Skyward solution. 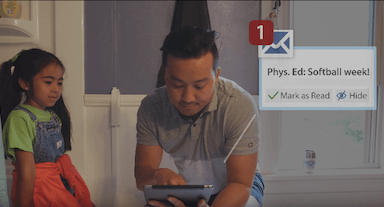 Here's a sampling of the many ways you'll enjoy a better communication experience between school and home. A better SIS experience has arrived. 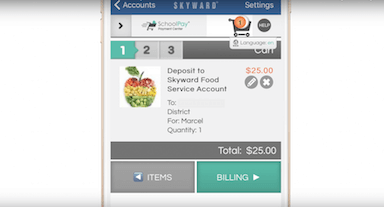 Here's what you have to look forward to with your new Skyward solution. 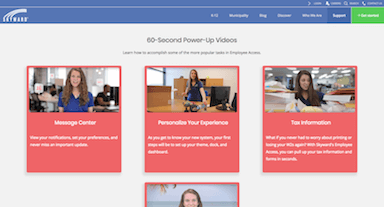 A living library of tutorials to help your team get the most out of Employee Access. 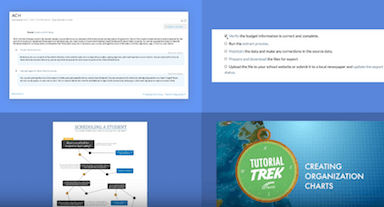 Communication templates, implementation tips, handouts, video tutorials, and more to help admins lead a successful rollout. 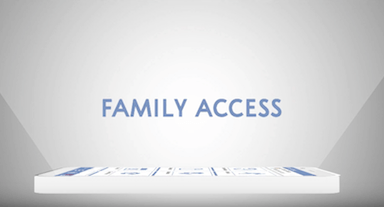 A multimedia resource library to help your parents get the most out of Family Access in Qmlativ. 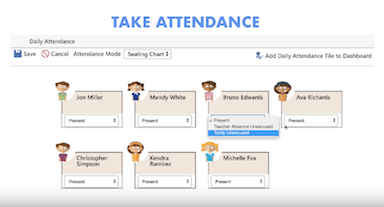 A multimedia resource library to help your students get the most out of Family Access in Qmlativ. 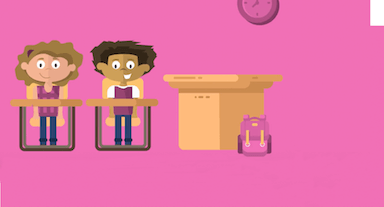 Featuring handouts, posters, research, and video resources to help teachers get more out of Family Access.